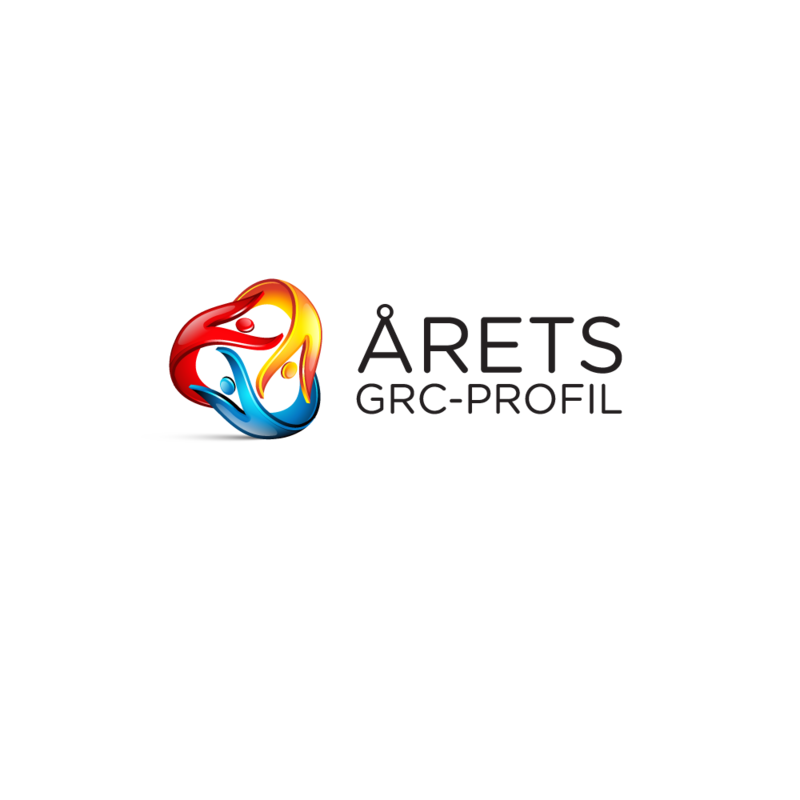 The GRC days are a collaboration between Internal Auditors (IIA Sweden), ISACA, SWERMA and Compliance Forum. The conference program is made up of a steering committee consisting of chairman and two members from IIA Sweden, the main organizer of the GRC days, one member from SWERMA, one from the Compliance Forum and one member from ISACA. Two people from the IIA office also sit in the steering committee. The steering group is presented below. IIA Sweden is the Swedish branch organization for professional internal auditors. IIA is an international organization that exists in 190 countries with approximately 200,000 members. IIA Sweden has more than 700 members. IIA Sweden contributes to the internal auditors’ professional development with education, networking and certification and international exchange. IIA Sweden is the main organizer of the GRC days, and it is the IIA’s chancellor who works with the practical around the conference. SWERMA is the association for those who work with risk management, insurance, loss prevention, compliance etc. in business or public sector, insurance companies or as insurance brokers. SWERMA contributes to your professional development by arranging courses, networking activities, risk forums and being an organizer of the GRC days. ISACA Sweden Chapter is a comprehensive organization for management, security, quality, auditing and control in the IS / IT area. The association works for the members’ skills development and for an active exchange of experience between colleagues around the world. ISACA Sweden Chapter is the Swedish branch of the worldwide organization. In Sweden we are more than 650 members and globally approx. 140,000 in 180 countries. Compliance Forum is an ideal, non-political and national professional organization for compliance officers in primarily financial companies. Compliance Forum has been around since 2009 when an informal network was created for Compliance Officers who would meet regularly and discuss their everyday challenges in the role of Compliance. The association currently has more than 250 members and is completely member-driven. Michael Sparreskog, CIA, Chairman of the GRC Conference 2018, Chairman of the Member Committee of the Internal Auditors’ Association and SBAB Internal Audit. Micke has 25 years of experience in the banking industry and the financial sector (including 6 years in London’s banking world). Peter Funck is chairman of the Internal Audit Association, member of the IIA Committee of Research and Education Advisors (CREA) and Internal Audit Officer at Trafikverket. Peter has 12 years of experience from the ABB Group and has subsequently worked in the government sector. Christina Strandman Ullrich, Chairman of the Compliance Forum, is a Network for Compliance Officers. She has previously worked as a Group Compliance Officer within SEB. Linda Lundin, Secretary General and CEO of Internal Auditors IIA Sweden. Linda is project owner for the GRC days 2018. 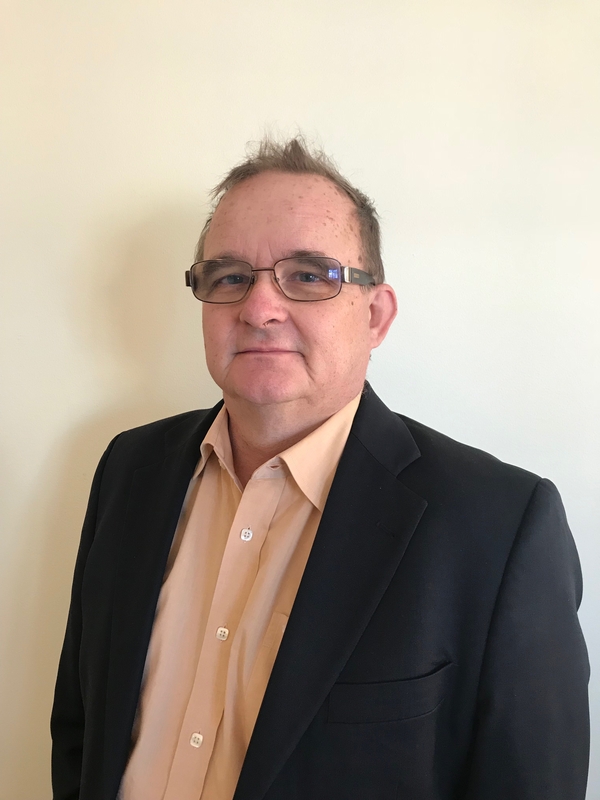 Ulf Holmerin, is a board member of ISACA and works with Information Security at FMV. Ulf has 25 years of experience in information security.